The Episcopal Diocese of El Camino Real (EDECR) stretches from south of San Francisco to north of Santa Barbara in California. From the high-tech industry in the north, to the rich agricultural valleys to the south (known as ‘the salad bowl of America’), to the beauty of the Pacific coastline to the west, the Diocese is one of the most diverse areas in the world. El Camino Real is named after the Spanish colonial road from Mexico City to Oregon. It is a diocese of approximately 46 congregations (including several missions). Campus ministries are found at California State University, San Jose; California Polytechnic State University, San Luis Obispo; California State University, Monterey Bay; and the University of California at Santa Cruz. 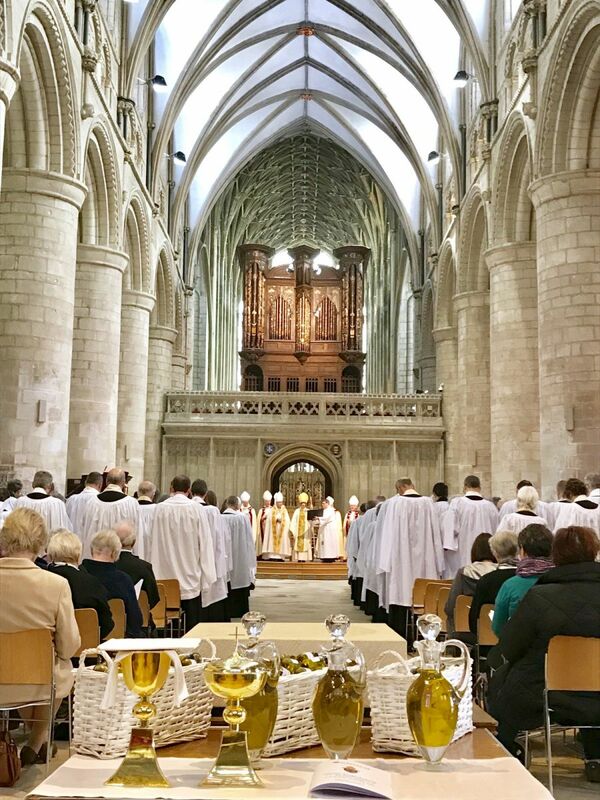 Clergy who are canonically resident and active in the Diocese include 100+ priests and 30+ deacons. 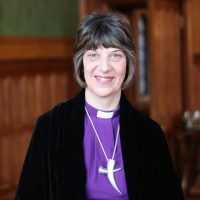 The Diocese is led by Bishop Mary Gray-Reeves. The congregations of El Camino Real are found in the five counties of San Benito, San Luis Obispo, Santa Clara, Santa Cruz and Monterey. 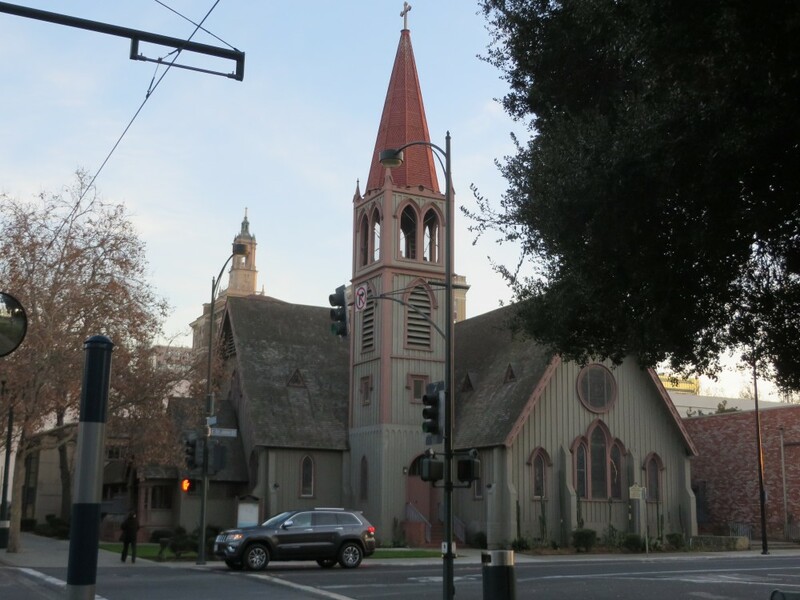 Although the youngest diocese in California, ECR’s Trinity Cathedral, in San Jose, is the oldest cathedral structure in the State of California. Worship is in several languages: English and Spanish, as well as the native American languages of Lakota and Tagalog. Geographically the diocese is characterized by dramatic contrast within four geographical areas: High-tech Silicon Valley; the Coastal Communities; the Agricultural Center; and San Luis Obispo, each with differing demographics, economics and cultural influences. Most of the larger and more economically stable congregations are concentrated in Silicon Valley in San Jose. 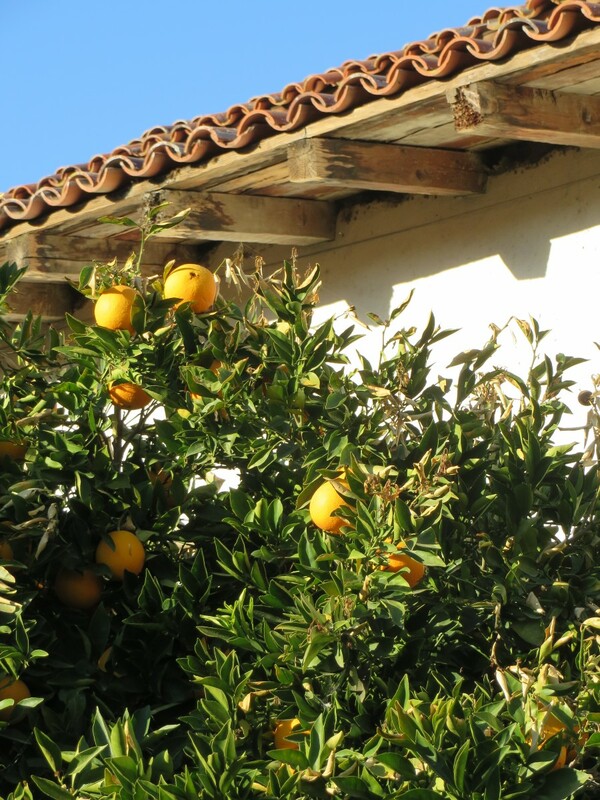 Twenty-two congregations are more widely distributed through the agricultural communities of Monterey County and toward the coast with a further seven congregations in San Luis Obispo County. 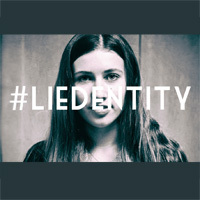 All of the communities are experiencing the impact of increased immigration and rapid change. 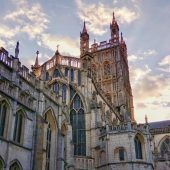 Although much larger than the Diocese of Gloucester, the two partner Diocese share the features of a diverse geographical, cultural and economic landscape. Both have large agricultural economies alongside areas of natural beauty and historic value. But at the same time, challenges such as rural poverty are common to both. of El Camino Real, Gloucester and Western Tanganyika. and give glory to Jesus Christ our Saviour. 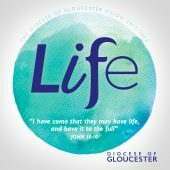 You can visit the diocese website at www.realepiscopal.org.